How Roswell Started Our Love Affair with Aliens and UFOs - Strike Fighter Consulting Inc.
Today we’re going to take a detour off the trodden path and go into X-Files territory. That’s right – today’s all about UFOs and little green men. Not exactly. I’m not going to try to convince you that the skies are filled with Martians who abduct cows and carve out crop circles – that’s just silly. Regardless of how dubious these urban legends really are, the fact of the matter is that the United States Air Force has had a long and troublesome relationship with people who believe in UFOs, and that is something that’s interesting enough to write about all on its own. A second press report released the next day clarified that it was a weather balloon and not a flying disk, but by then the media had already run away with the story. Local newspapers were printing that the Army was recovering a bona fide flying saucer. The rumor mill continued to work its magic. Some alleged eyewitnesses claimed that the military was recovering alien spacecraft – and even actual aliens – from several different crash sites. A local mortician supported the stories when he said that autopsies of alien corpses had been conducted at Roswell. 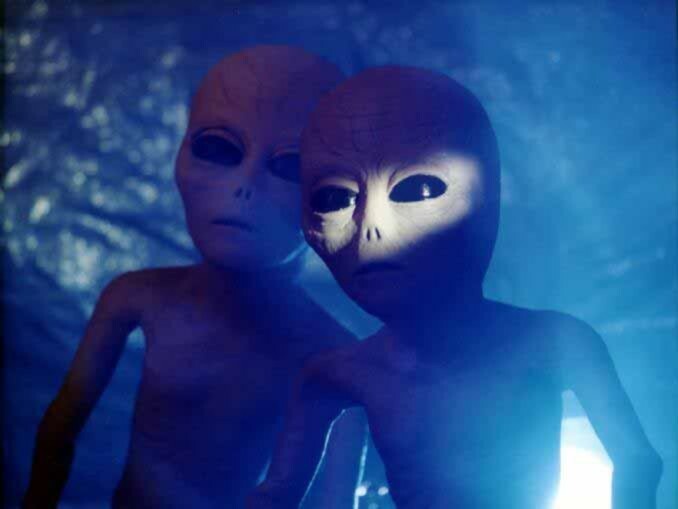 Since then, the stories have been discredited as hoaxes and investigators have found that the evidence supporting the UFO theory is shoddy at best. Of course, UFO proponents claim that this is a government cover-up engineered to keep the public in the dark. 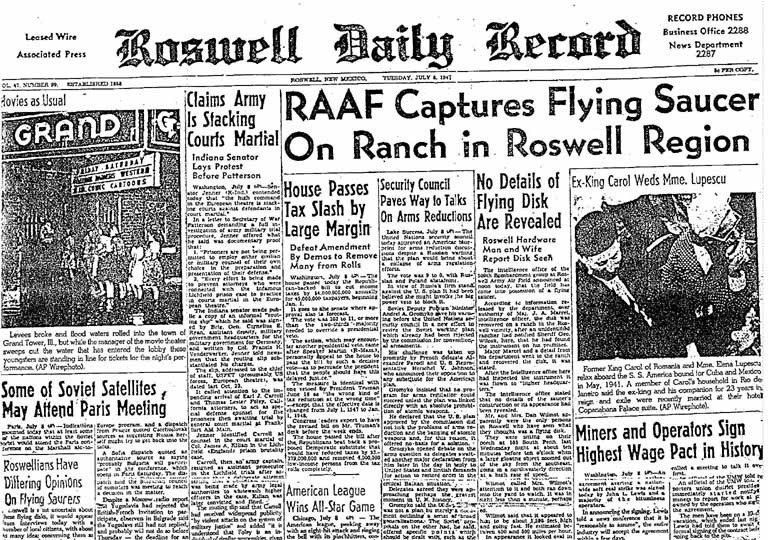 What made the whole Roswell situation so much worse is that the nearby Area 51 gave conspiracy theorists plenty of ammunition. The base has been highly secretive, and as a matter of fact the government did not even publicly acknowledge its existence until 1995. Is that because they’re experimenting on alien spaceships? Not likely, though that’s not going to stop sites like this one from feeding the urban legend.